A few of my favourite AirBnB’s and Luxury ‘Getting Ready’ Accommodation in Perth and Fremantle. 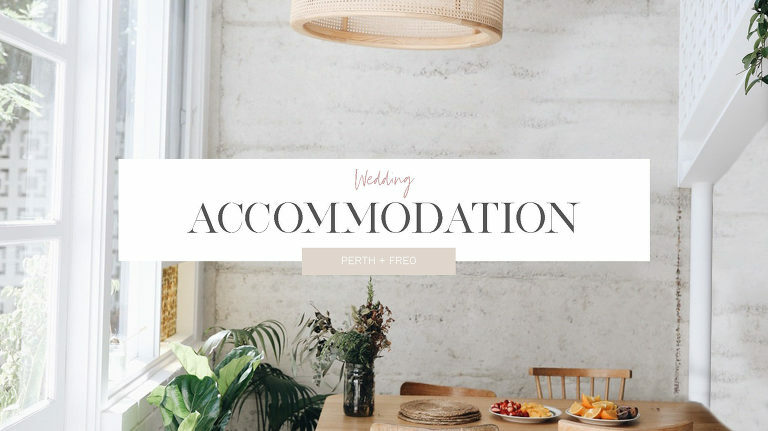 For a full list of some other Airbnb ideas that I have found in Perth (but haven’t yet stayed at) take a look here. New to Airbnb? Use my code here to get $55AUD off your first trip! Whilst looking for a place to stay for my own wedding I searched for ages. Disclaimer: This is not a sponsored post. I have not personally booked or stayed in these apartments and your own in-depth research will need to be done into them. KDP is not liable for any recommendations or bookings made/ Please view the images to see which ones I have shot in as some of the others are just on my personal list to help narrow down your search. Airbnb link above is an affiliate link. 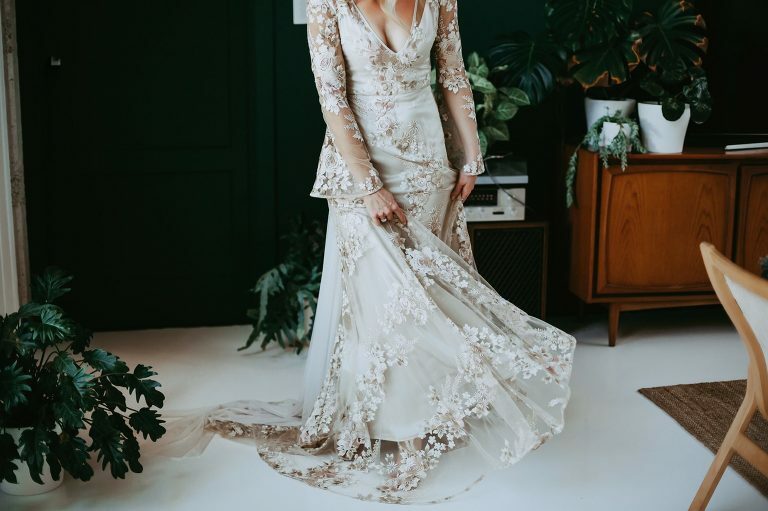 Looking for something super unique and trendy in the City to get awesome photos of you and your bridesmaids getting ready before the wedding? After searching for weeks for somewhere Instaworthy I finally found The Nature Inspired Eco House and begged the owner Tanya to let us stay. Good news is she did and it was awesome. Better news is she has since moved out and it is now for rent on AirBNB – wahoo! With teal being my favourite colour and pot plants being my babies this house was like a dream home for me and looked so good in photos! Instagram lovers eat your heart out! 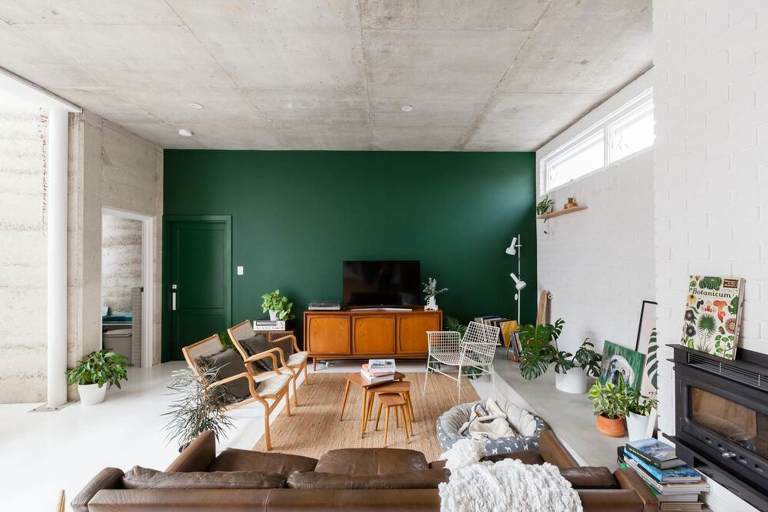 The Sustainably designed, light-filled, designer urban home tucked away in a leafy street in Perth is the ultimate eco retreat with a green roof and sustainable, vintage interiors. There is no aircon but we stayed in 40 degrees and had fans in each room – think we brought an extra one for the makeup area. BOOK IT on Airbnb now – New to Airbnb? Use my code here to get $55AUD off your first trip! My current favourite hotel in Perth City, Como the Treasury is a 48 ­room contemporary luxury hotel in Perth’s newly revitalised historic heart. Occupying state buildings dating from the mid 19th ­century, it opens up the city with new experiences by way of two restaurants, a bar and world­ renowned COMO Shambhala wellness therapies. The light inside is bright and gorgeous for photos. The large high window frames make it perfect for hanging that opulent dress! If you are staying at the Como you can also get photos in and around the hotel, including the beautiful mezzanine. With its exposed beams and bricks and recycled features, the loft is a rustic/ industrial space in an amazing location and short Uber anywhere. This is an amazing and spacious loft style apartment (of around 120sqm including indoor/outdoor balcony) with high ceilings and amazing skylight windows throughout flooding the loft in natural light. There is an external staircase leading up to your front door where you can enjoy the view of the city on your every step up or down. In the hub of Perth City, whilst parking might make it a tricky spot for your vendors, The Alex has outdoor terraces and a roof garden which can also double as the perfect sunset ceremony cocktail wedding venue – and Shadow Wine Bar downstairs for all you wine lovers! Situated in Burswood overlooking the Swan River and their gigantic sparkling turquoise pools, the newly built Crown Towers are perfect for central weddings. The interiors aren’t the biggest so I would recommend them for Groom’s prep over the bride’s prep. 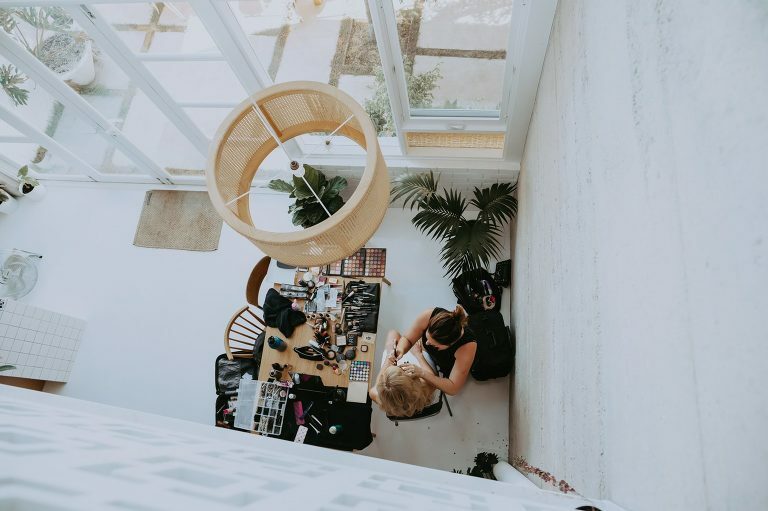 My Favourite Airbnb in Fremantle, this apartment for Bride or Groom prep wedding photos is a gorgeous open plan loft hosted by Jessica from The Attic. If you are getting married in Freo and want awesome getting ready photos then this place is for you. It has amazing light and the decor is perfect for photos. Jessica the host can also organise delicious grazing boards for your bridal prep – they taste as good as they look! One bedroom penthouse apartment with panoramic ocean views. Styled by Blu Peter Homestore, this apartment is tastefully decorated and is great for a couples getaway or for that special occasion. You have full private access to your own deck with Bbq, lounge area, hammocks and a large private spa. Situated overlooking the picturesque Swan River, The Tradewinds Hotel is an iconic venue in East Fremantle, and a stone’s throw from the vibrant streets of Fremantle. The newly renovated rooms vary in size so be sure to check them out depending on the size of your bridal party and how much room you need for makeup. Last i checked this property isn’t taking bookings atm but have a look in case. Little Airbnb for a small number of people and winter weddings but there isn’t much window light inside.